Remember, you don't have to read Christmas books. 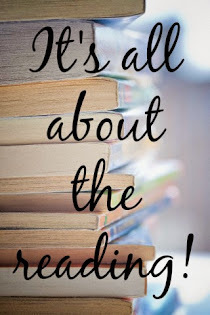 You can continue on with what you've been reading. 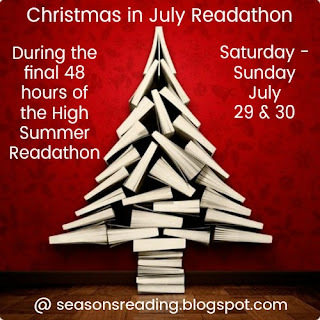 A fun idea...if you want to challenge yourself to see how much you can read in the 48 hours. You do not have to sign up again. This is just a little segue into some different reading during basically the same readathon. lol That might have sounded a bit confusing.